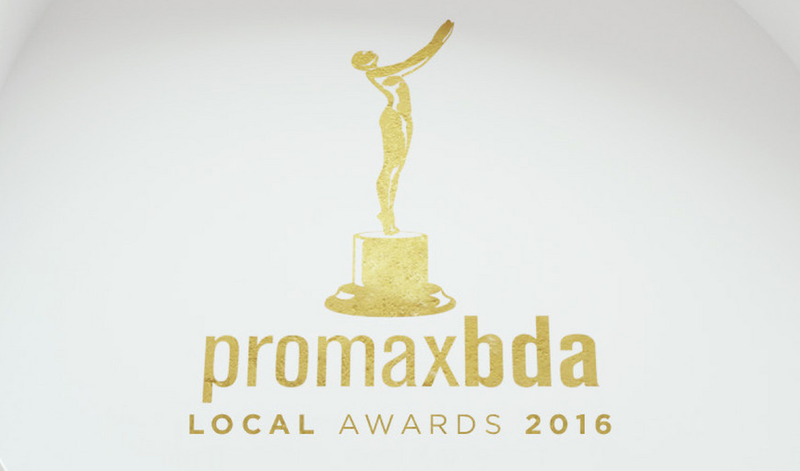 PromaxBDA has revealed the official nominees for its annual Local Awards, to be handed out in Las Vegas this summer. 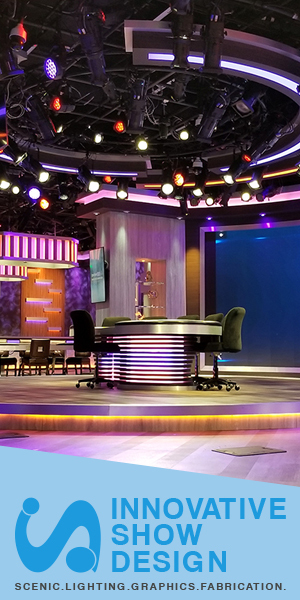 Devlin Design Group scored nominations for its recent work with KDKA-TV, KOMO-TV and WTNH-TV. 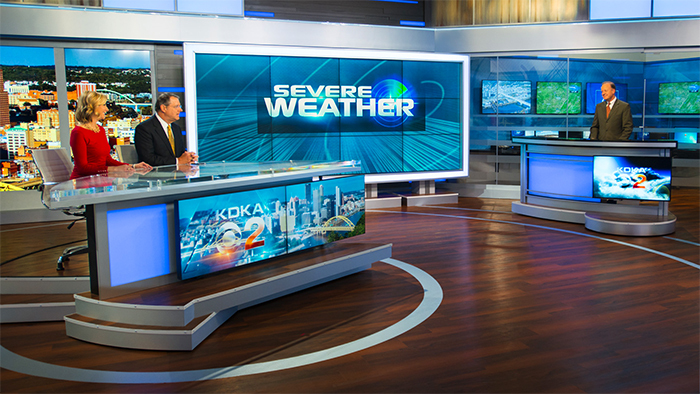 KDKA-TV also recently won as NewscastStudio’s Set of the Year – Local News. Z Space Creative’s work for WFTV-TV also received a nomination, along with KSTU-TV and WSVN-TV. In the category of “Use of Original Music in a Promo,” Warner/Chappell Production Music and Stephen Arnold Music both are nominated for recent image campaigns. Comcast SportsNet Chicago, CTV Calgary, CTV Montreal and Sinclair also saw nominations for this category. In the category of “Music or Instrumental Theme with or without Vocals,” “Waking Up My Day” scored another nomination for Stephen Arnold Music. KXAS-TV’s Thunder Truck also makes an appearance, for its original theme by Planet 365. In the category of “News: Open/Titles/Bumpers,” Global News’ “Decision Canada” is nominated, along with work from NBC Arthouse, SNY, WISH-TV, WPIX-TV and Tribune Creative. For “Informational Graphics – News,” CBS 4 Indianapolis by Tribune Creative, “Decision Canada” by Global News, WOAI-TV, WRAL-TV, saw nominations along with others from Global and Tribune. To see the full list of nominees, visit this website.